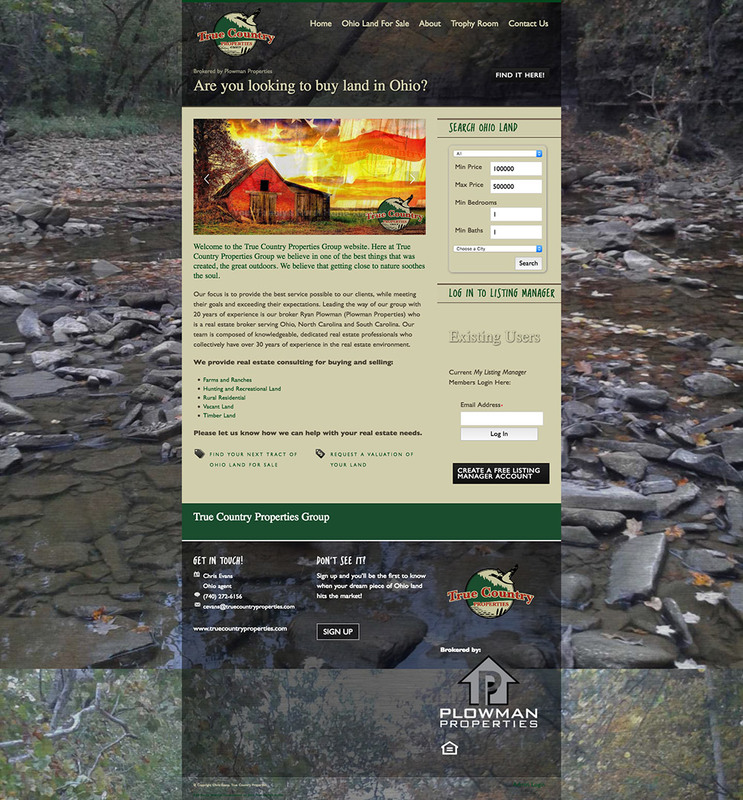 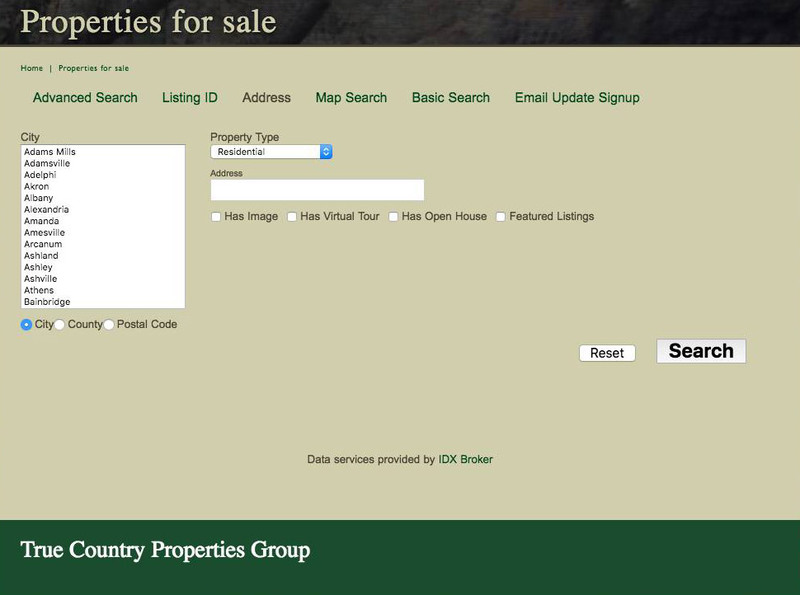 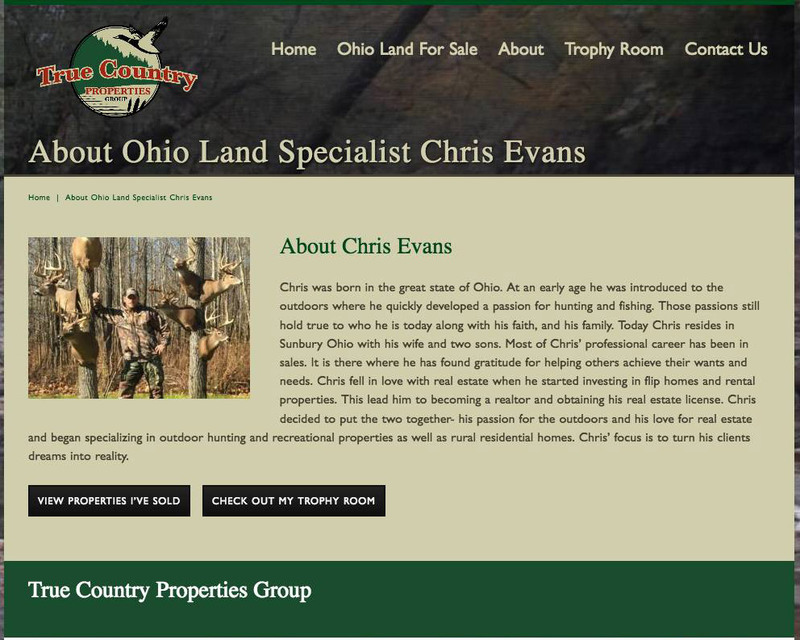 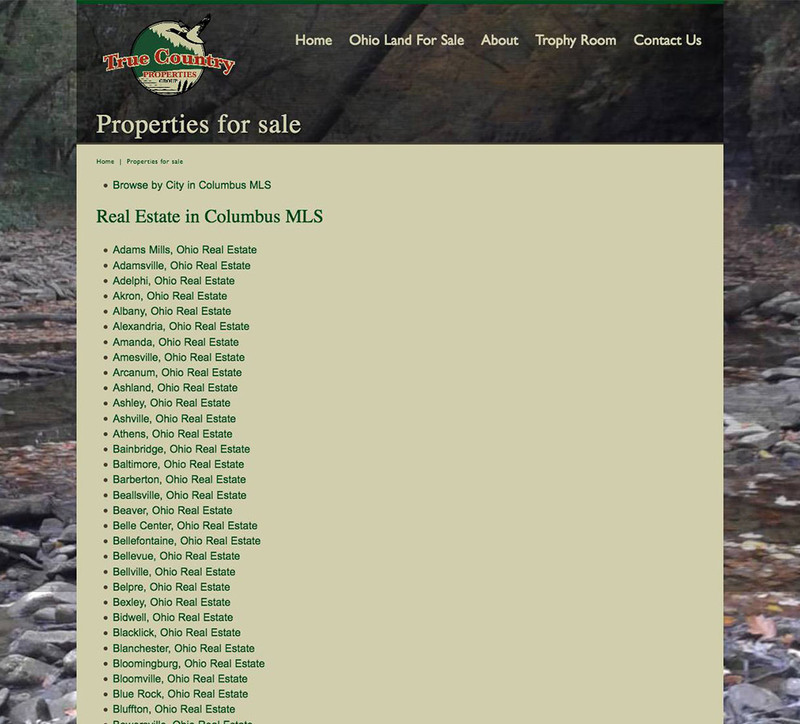 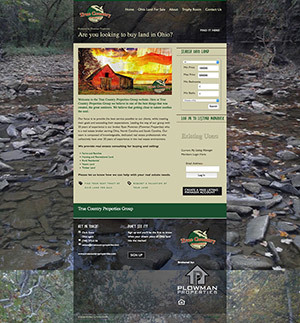 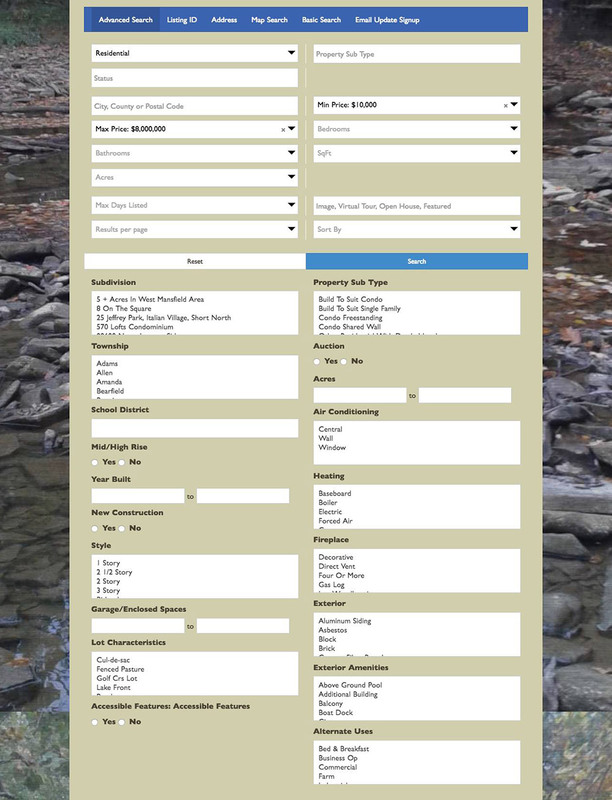 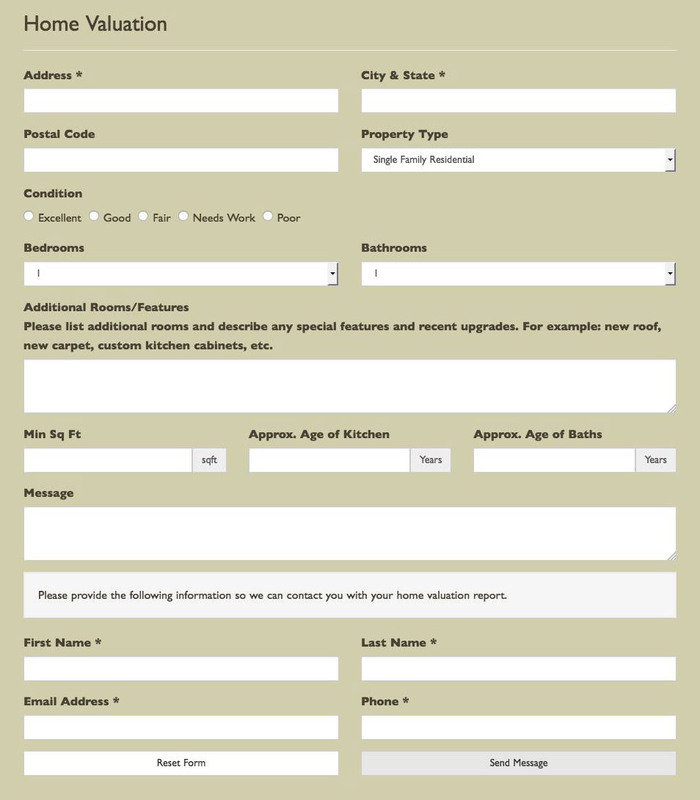 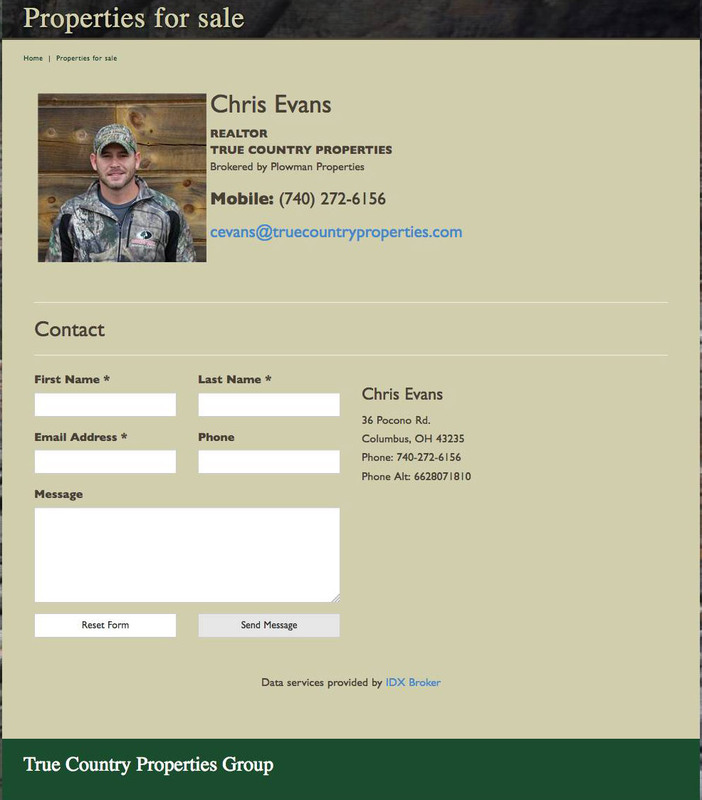 True Country Properties approached us to develop their real estate website. 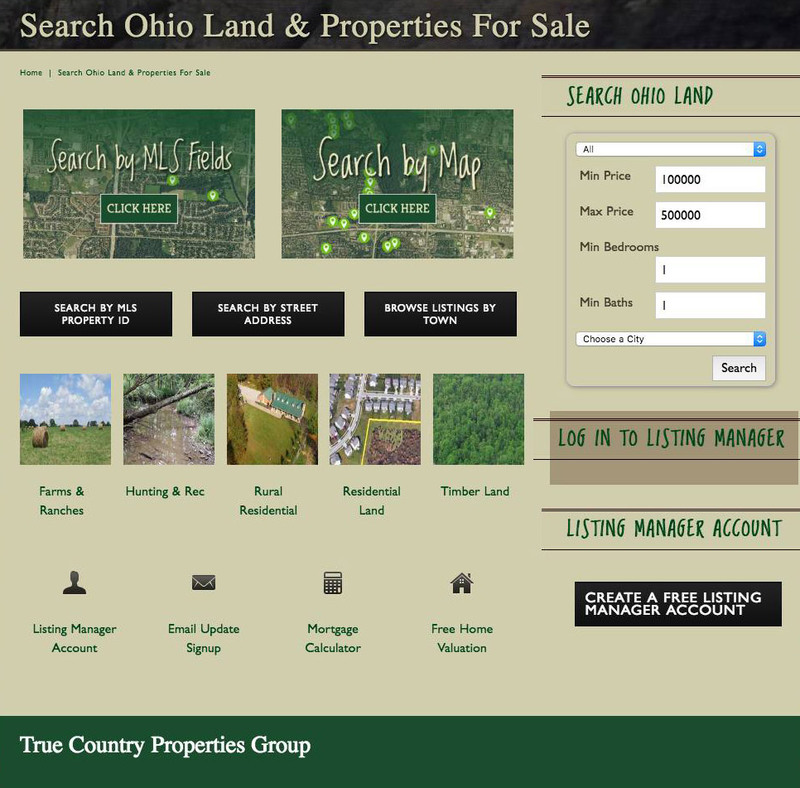 They focus on selling land and it was important that we depict their local landscape in their imagery. 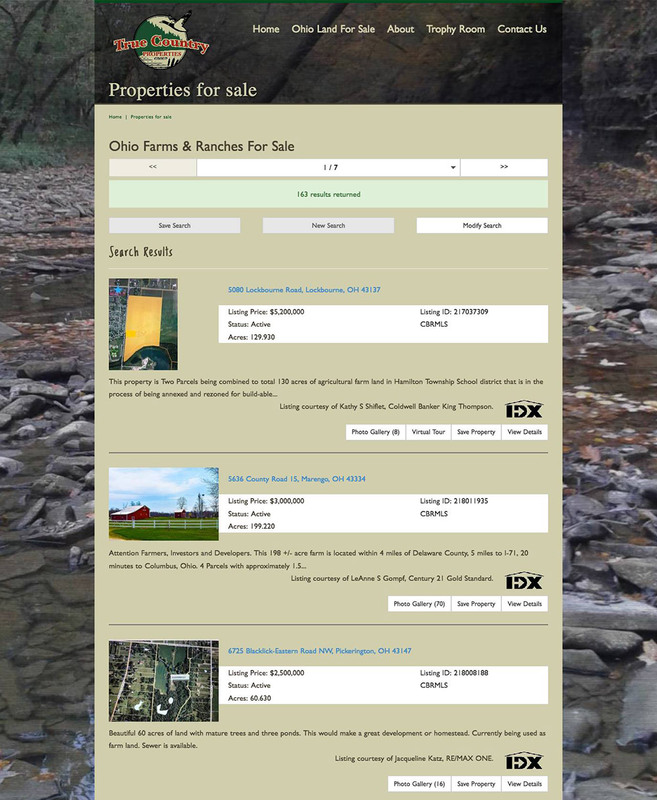 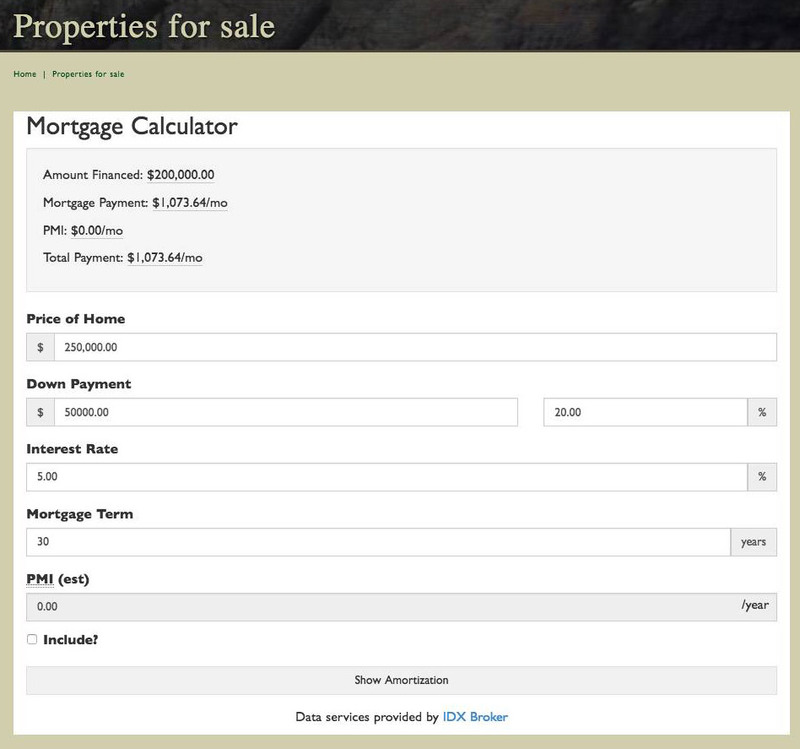 To bring the real estate functionality to their site we installed IDX. 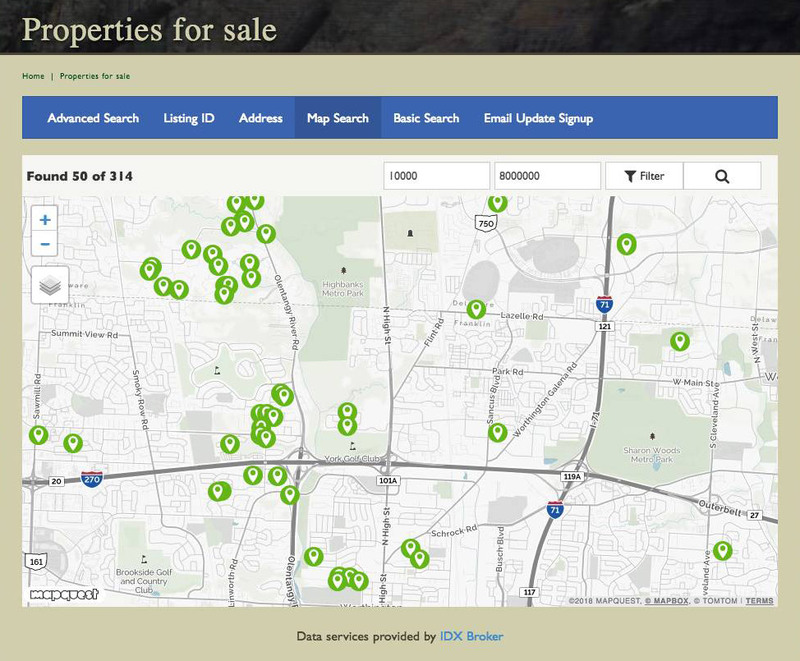 With that visitors can search the MLS, conduct advanced searches to find exactly what they are looking for, and setup an account with saved searches so they can be notified when a house in their search parameters hits the market.